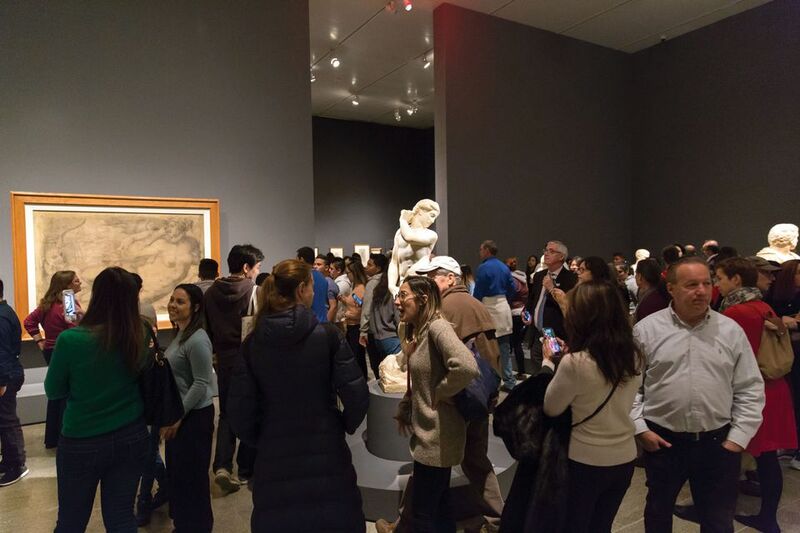 Less contentious, but similarly spiritually oriented, was the Met’s long-awaited Michelangelo survey, which critics stressed was a once-in-a-lifetime exhibition not to be missed—and museum-goers listened. Gathering more than 200 works, including 133 drawings, from 50 painstakingly courted institutions, it forged a gripping chronological narrative of the Renaissance master’s life, with each gallery telling a story and functioning as a thematic exhibition in itself. 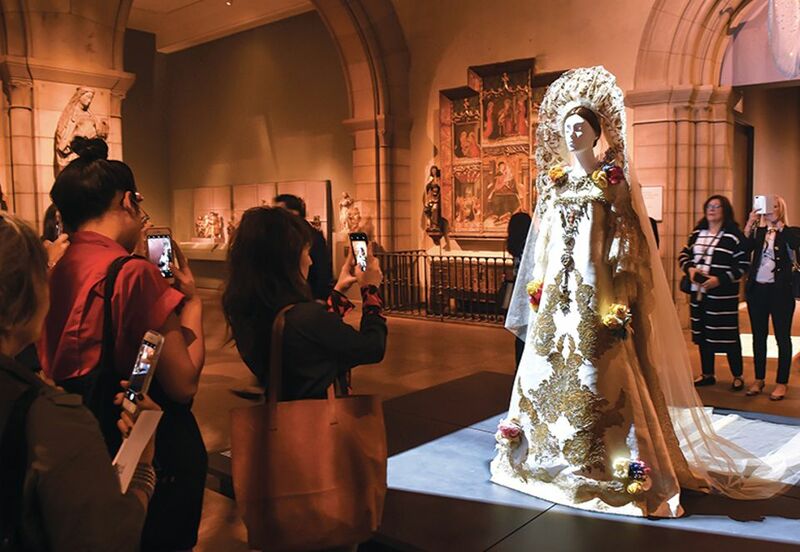 Carmen Bambach, a curator in the Met’s department of drawings and prints, says she strove for a narrative flow intended to conjure what Michelangelo’s contemporaries called his terribilità, or capacity to inspire awe. “There was a sense of going from high point to high point,” she says. Even when a visitor arrived at a “summit” of the exhibition, a reproduction of the Sistine Chapel ceiling at quarter-scale with Michelangelo’s sketches for the ceiling arrayed below, Bambach says, the lines of sight ensured that the viewer would be irresistibly drawn to the sculptures of Brutus and Apollo-David in the next room. “Everything was very carefully planned to provide a plot to the story visually,” she says. Bambach, who dropped in on the exhibition four to five times daily, was moved to see that people were looking attentively at the works. “I thought those acts of contemplation meant a great deal—that we had done our homework,” she says.